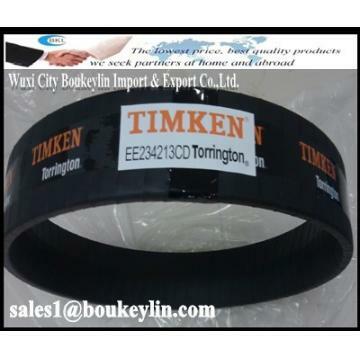 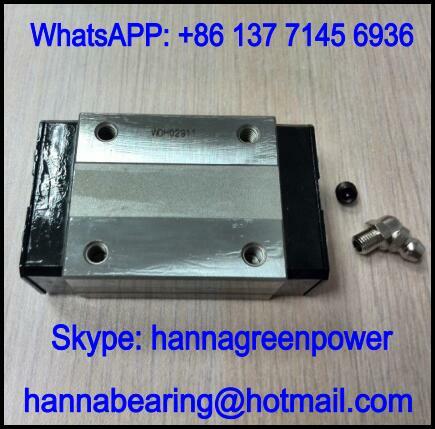 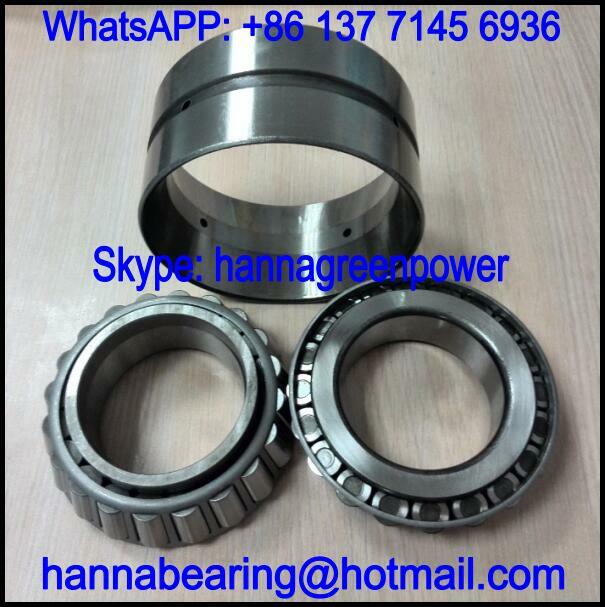 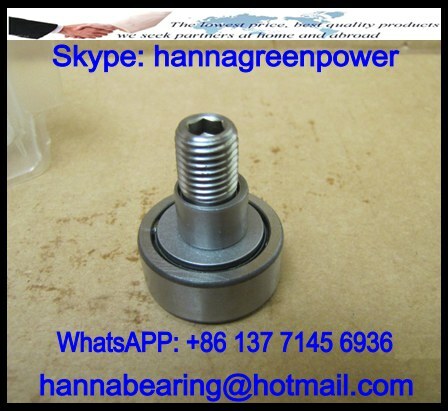 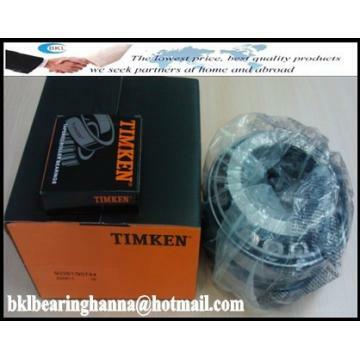 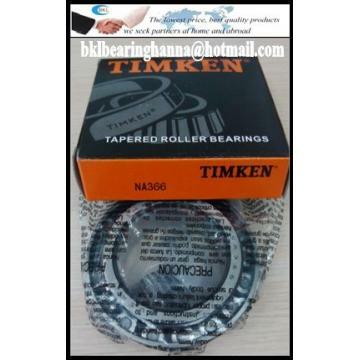 How can you buy 97833 Double Row Tapered Roller Bearing 165x290x150mm on the Internet? 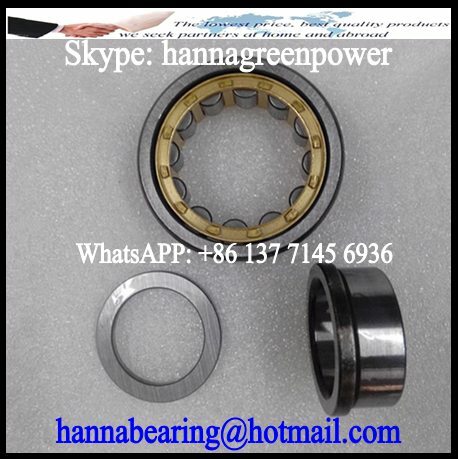 High quality 97833 Double Row Tapered Roller Bearing 165x290x150mm, Just click the button " Contact Now " to mention your purchase Requirement , Quantity and Contact Method of your requested Bearing Item No. 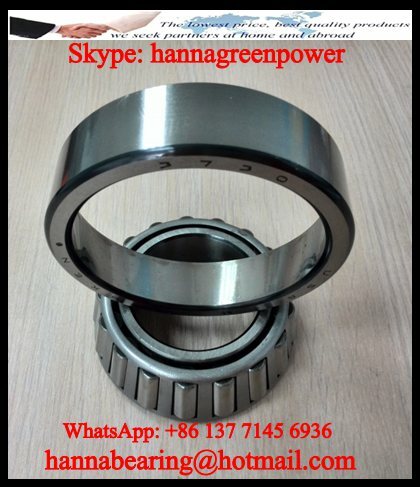 97833. then click the button " Send " The web site will make your purchasing information sent to the supplier's mailbox, who will come to contact you upon they get your information at the first time.